Domestic CCTV Special Price for Existing Customers – save over £150! CCTV for domestic properties is becoming increasingly popular as more homeowners desire a more comprehensive security solution than a burglar alarm can offer. 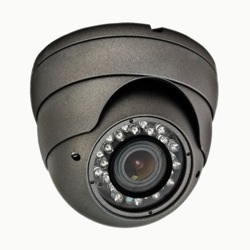 We are reducing the price of domestic CCTV systems by over 15% for a limited time only. This offer is exclusively available to existing customers (those using any of our other services). To take advantage simply call us on 01924 371941.